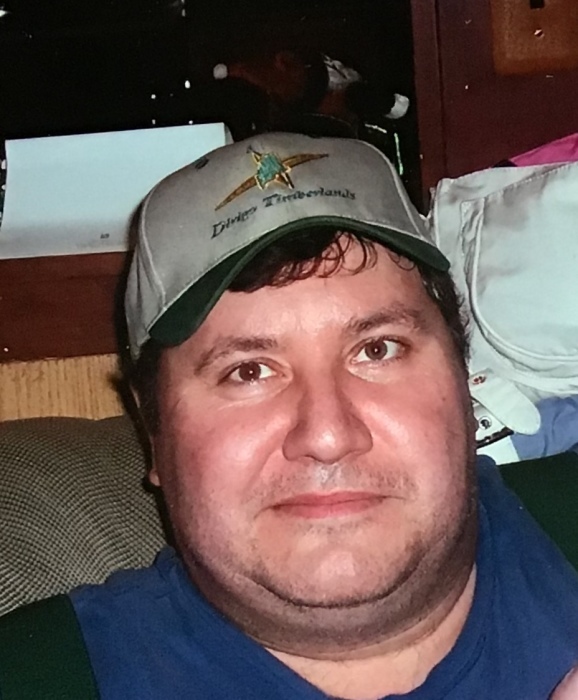 Michael David Adams, age 51, passed away unexpectedly on November 29, 2018 at his home in North Anson. Mike was born on March 2, 1967 in Skowhegan to David Alan Adams and Margaret Whitaker Adams. Mike graduated from Carrabec High School and attended UMO. Mike was self-employed in the logging industry and loved remodeling homes, building hunting camps, and trading for items. Mike enjoyed life to the fullest and had many friends near and far. He loved hunting, snowmobiling and spending time with family and friends. Mike was very active in the Madison chapter of the VFW servicing as President, Vice President, and led the VFW’s funding raising efforts for many years. He was also a member of the Sons of the American Legion and Skowhegan-Madison ELKs. Mike was predeceased by his father David, grandparents Norman and Mildred Adams, and George and Agnes Whitaker. He is survived by his mother Margaret and sisters Katharine (Thomas) Kelley of Canaan and Cynthia of Tampa, FL, and his beloved dog “Captain Morgan”, and many aunts, uncles, and cousins. Nancy McKenny of Virginia Beach, VA, Kenny Franzose of Madison, Randy (Track) Wyman of Madison, Evin, Al and Dillion Fortin of Madison, Chris Morris of Anson, and Wayne and Sylvia Morris of Starks and so many more. A memorial service will be held on December 8, 2018 at 2:00 PM at the United Methodist Church in North Anson. Visiting hours will precede the memorial service starting at 1:00 PM. A reception will follow the service at the Church. A Celebration of Life will be held on December 9, 2018 at the VFW at 58 Preble Ave, Madison, ME beginning at 12:00 (noon). In Mike’s memory donations maybe made to the Madison VFW Post #7865 scholarship fund or the Somerset County Animal Shelter in Skowhegan. Arrangements are under the care and direction of Giberson Funeral Home, Madison.